Candidate should have passed Graduation in any discipline from any recognized university with at least 50% aggregate marks. In order to appear in the CMAT/GCET, the candidate shall have cleared a degree examination from any recognized university with at least 50% aggregate marks. Students who have appeared for the qualifying degree examination and are awaiting the result can also appear for CMAT/GCET provided he/she shall cleared the qualifying exam. with required percentage of marks at the time of admission. 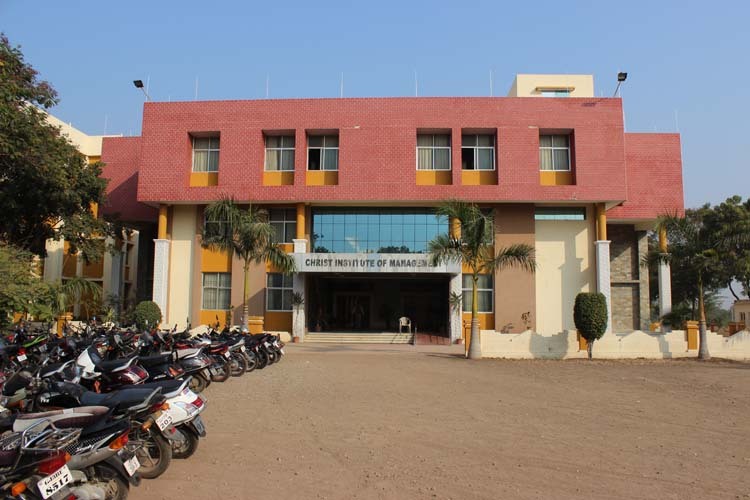 Admission to various branches of MBA Programme at the Institute is conducted according to the centralized admission norms of Admission Committee for Professional Courses (ACPC) set up by Government of Gujarat and Gujarat Technological University. Admission Procedure for the Students from Other States:- Admission to MBA in Gujarat State for Other State Candidates i.e. graduation from the College located outside the Gujarat State, shall be carried out by the Admission Committee on the basis of CMAT/MAT/CAT/ATMA. Are you Interested in "Christ Institute of Management"? Please provide the following details.